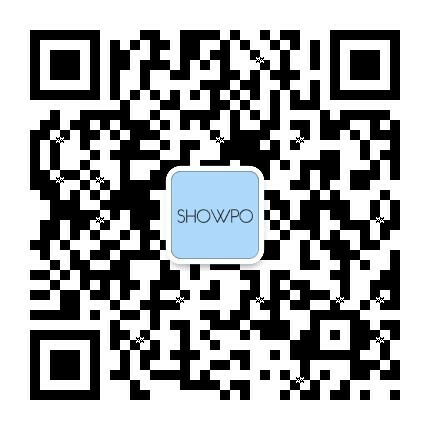 Transform your entire look... in a Flash! 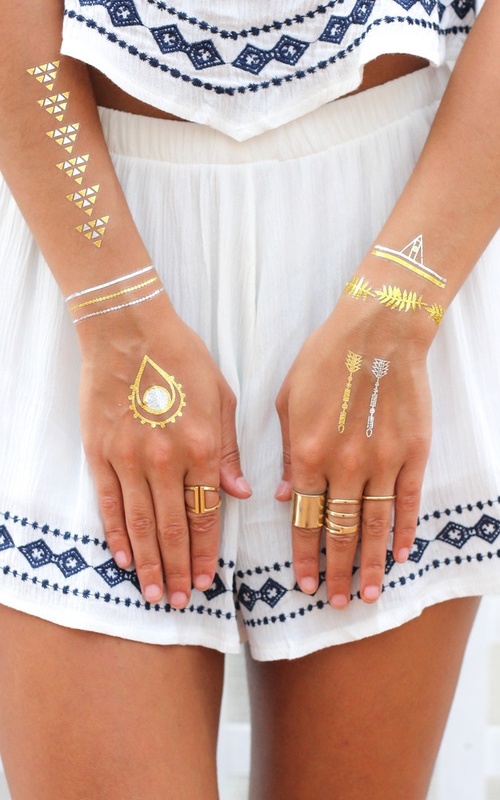 Perfect for festivals, the beach, pools, parties, concerts and anywhere you want to show some skin. 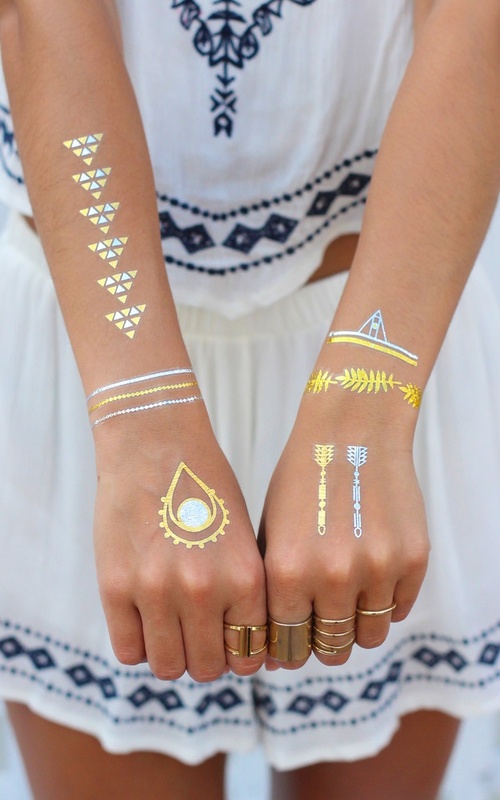 Flash tats are organic, non-toxic and last about 4-6 days.